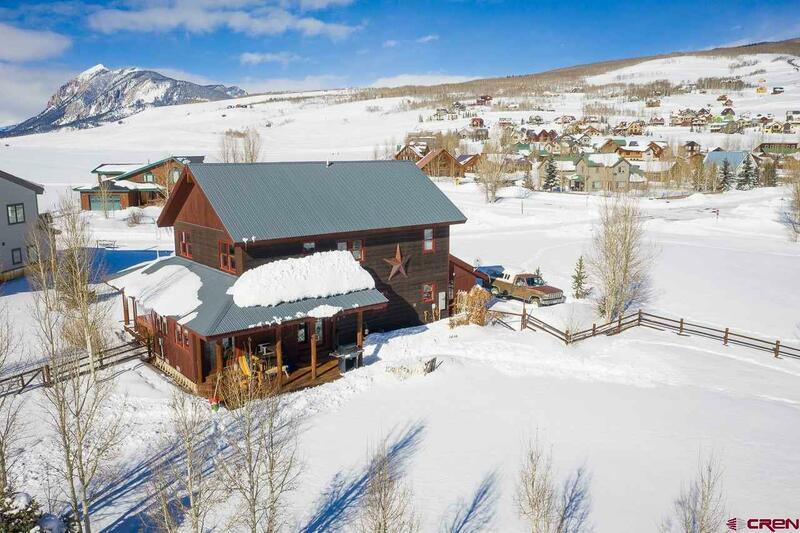 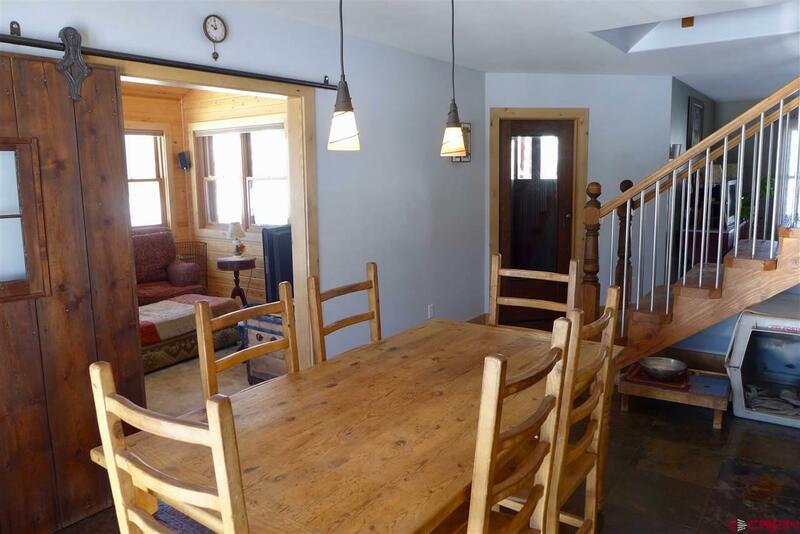 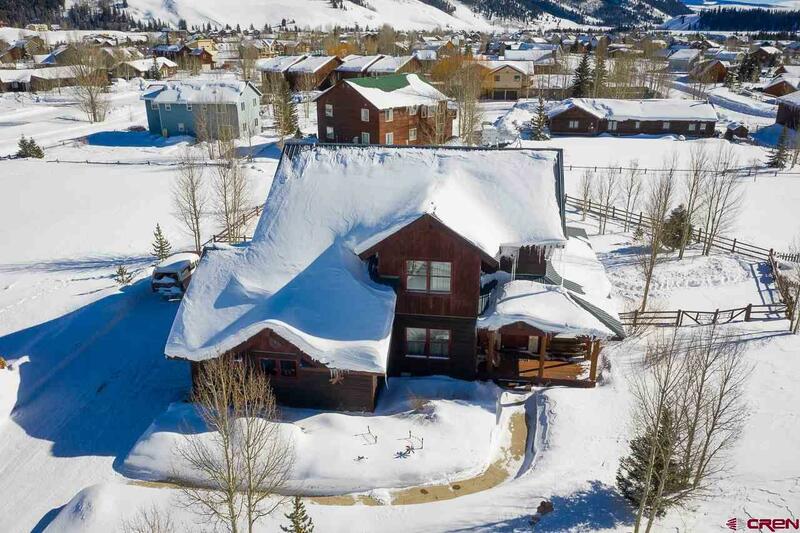 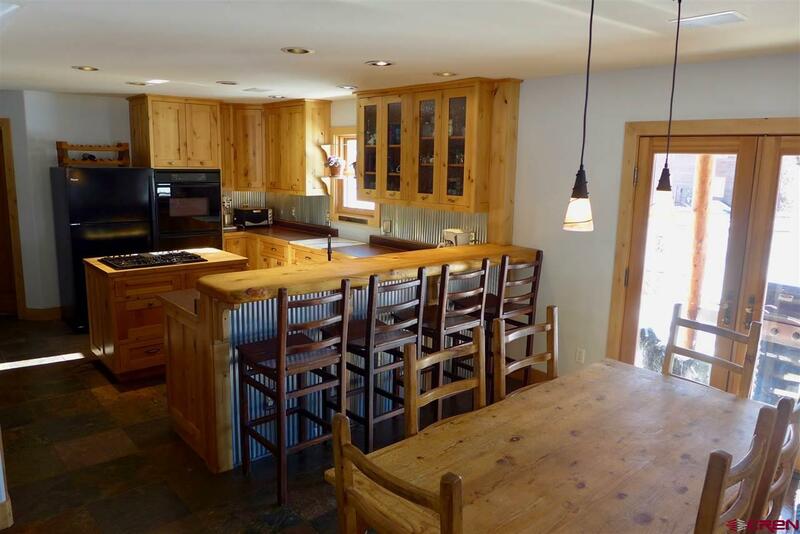 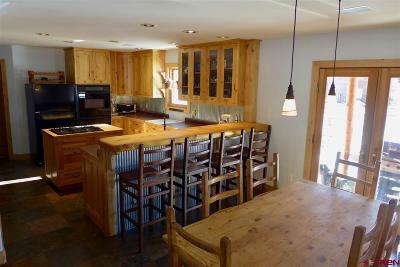 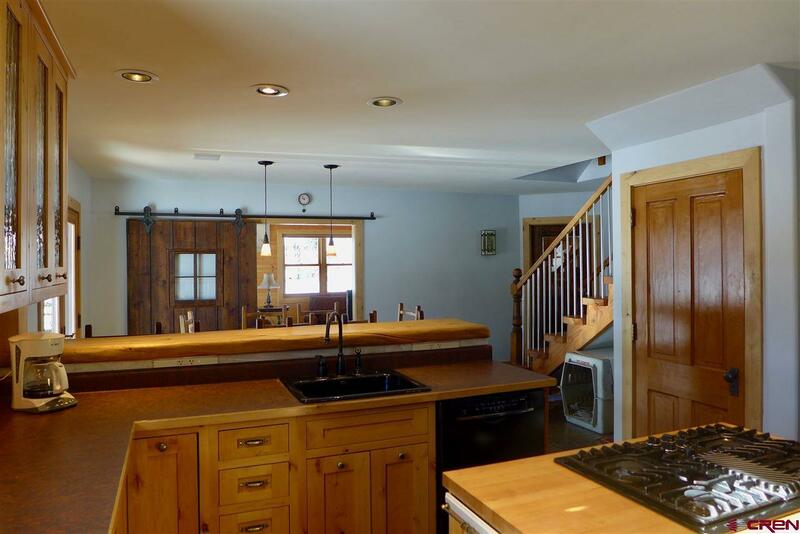 Situated on an over-sized lot in Crested Butte South, this tastefully designed home enjoys an artistic flair utilizing antique, decorative finishes throughout. 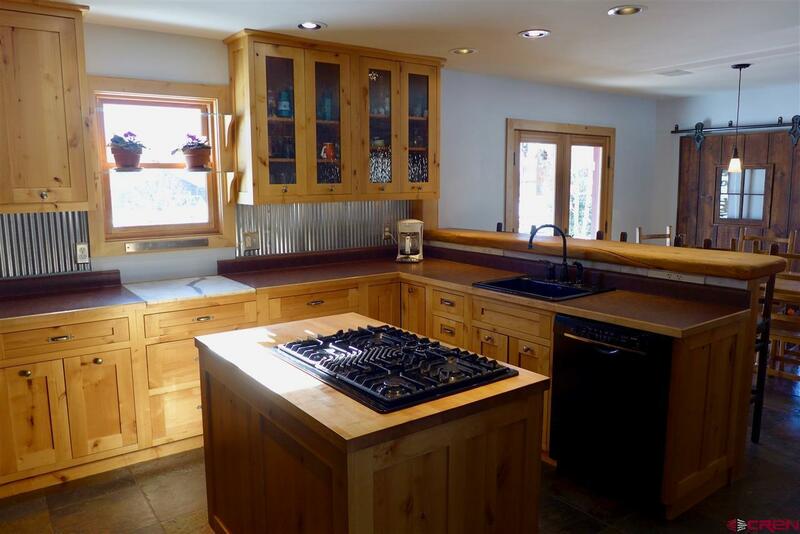 The main level boasts two living areas, dining and a well-appointed kitchen with double oven, large pantry, and custom Alder cabinets with deep drawers & pull out shelves. 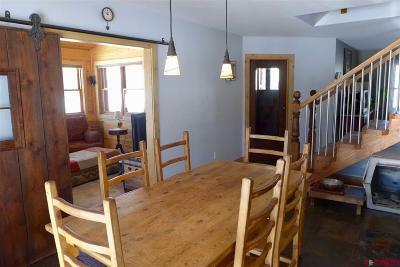 The dining room opens out onto a covered porch and a huge fenced-in back yard. 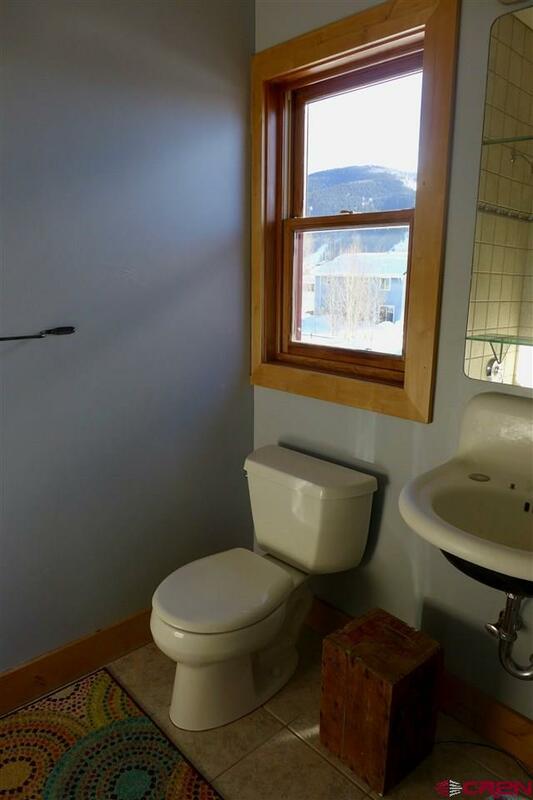 The perfect spot to take in the morning sun. 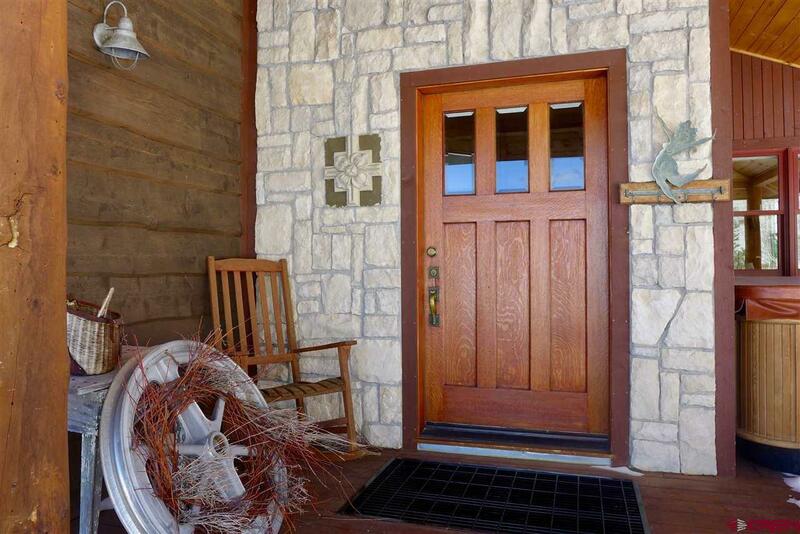 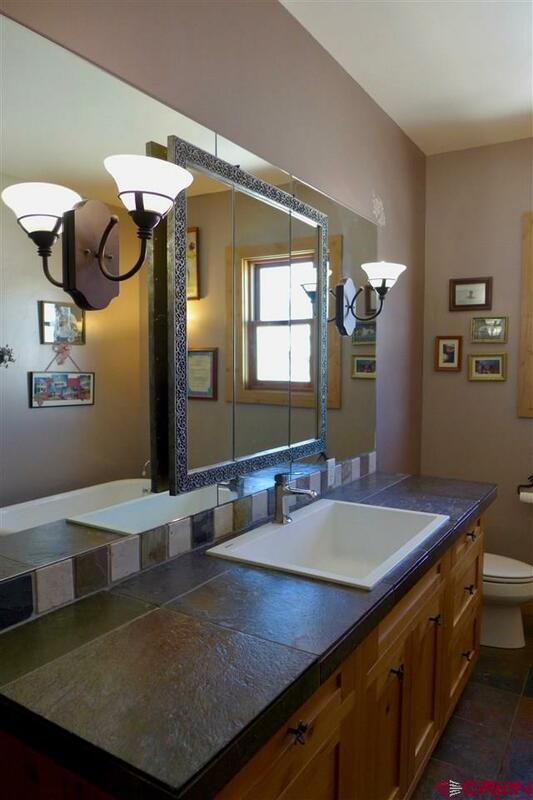 Enjoy red oak wood flooring in the living room & slate tile throughout kitchen/dining and front entry. 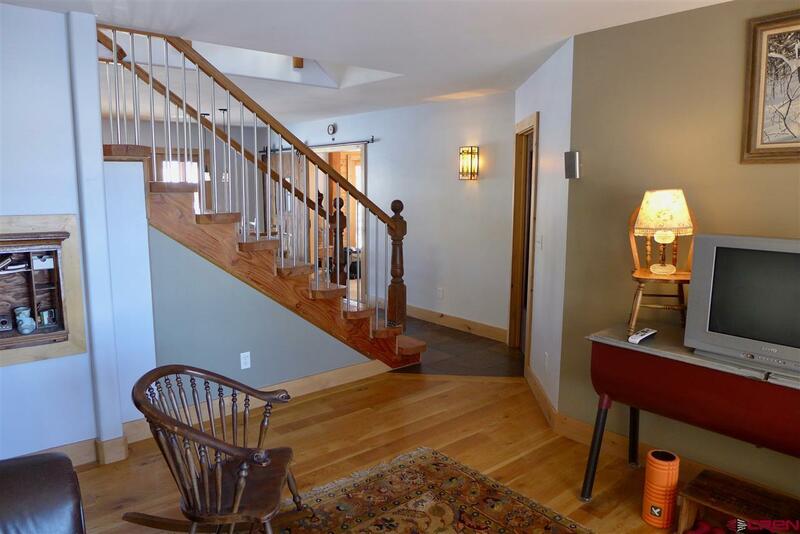 The second floor with 3 bedrooms/3 full baths and an additional living space has vaulted ceilings throughout creating a sense of space. 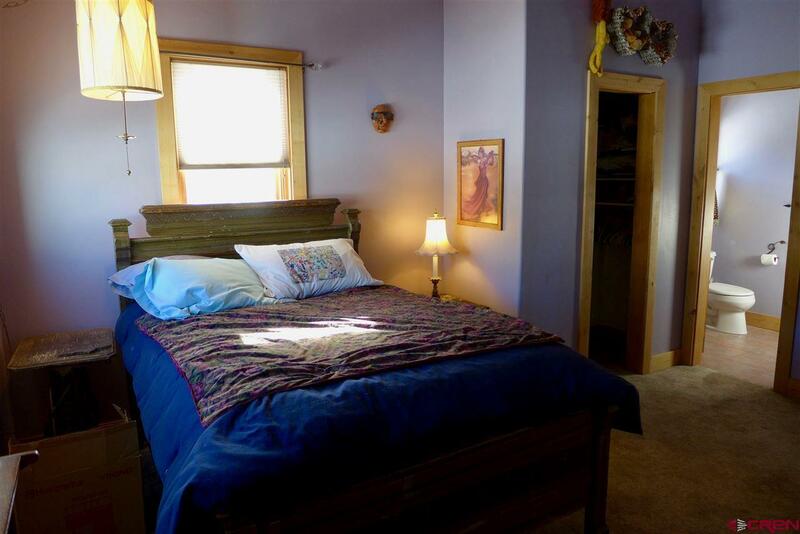 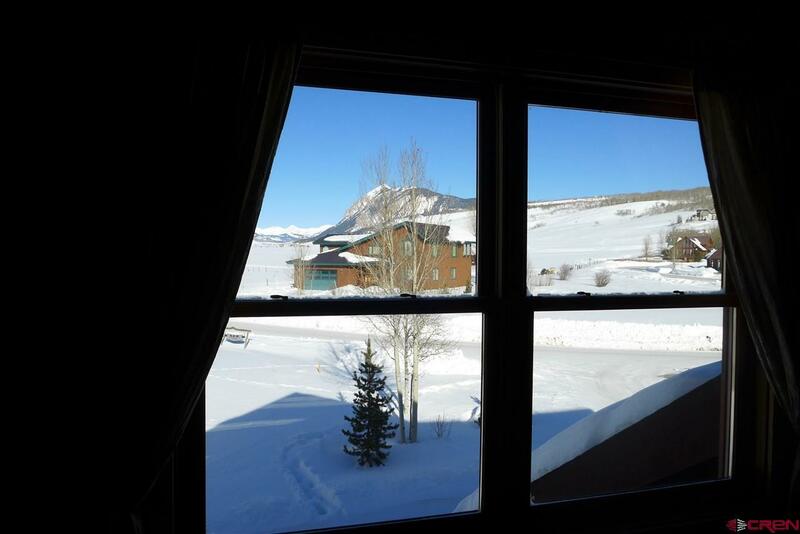 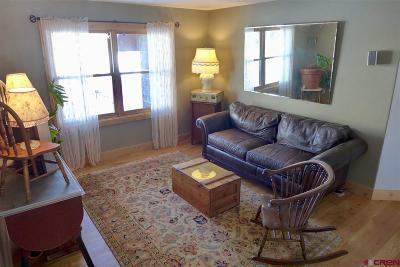 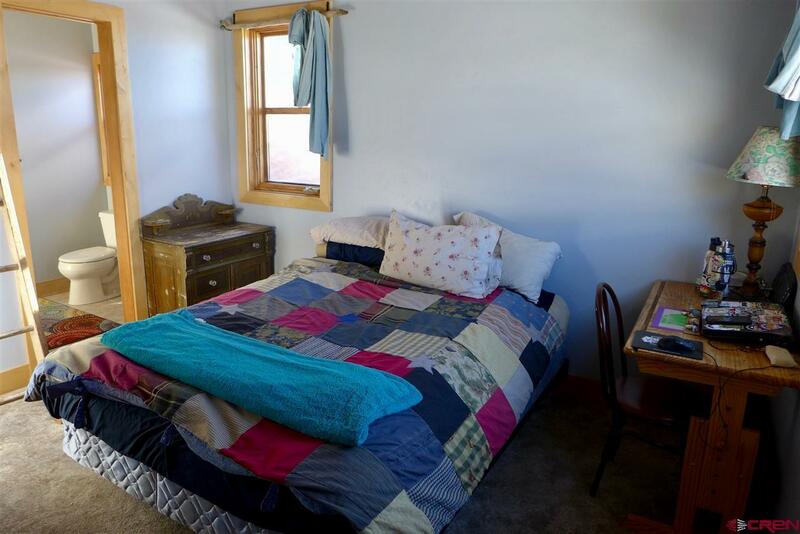 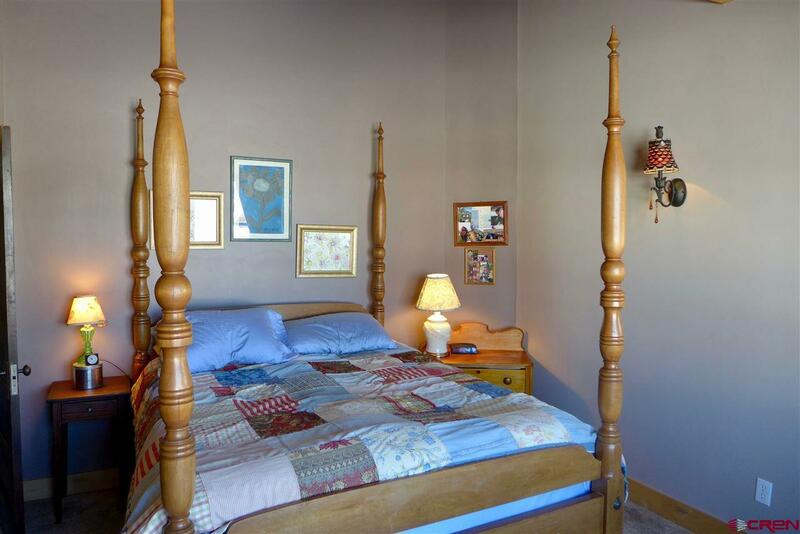 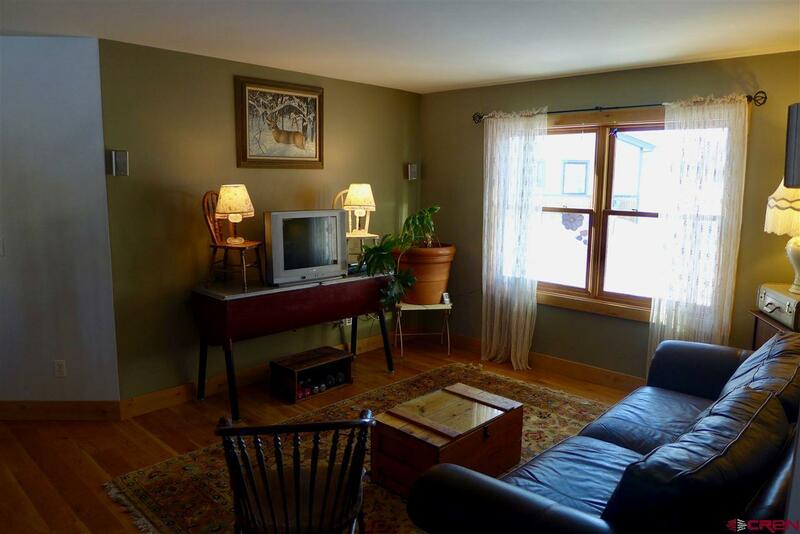 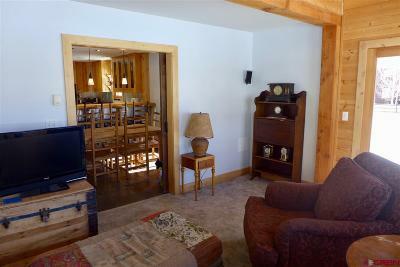 The master bedroom has a large walk-in closet and the picture window frames Crested Butte Mountain perfectly. 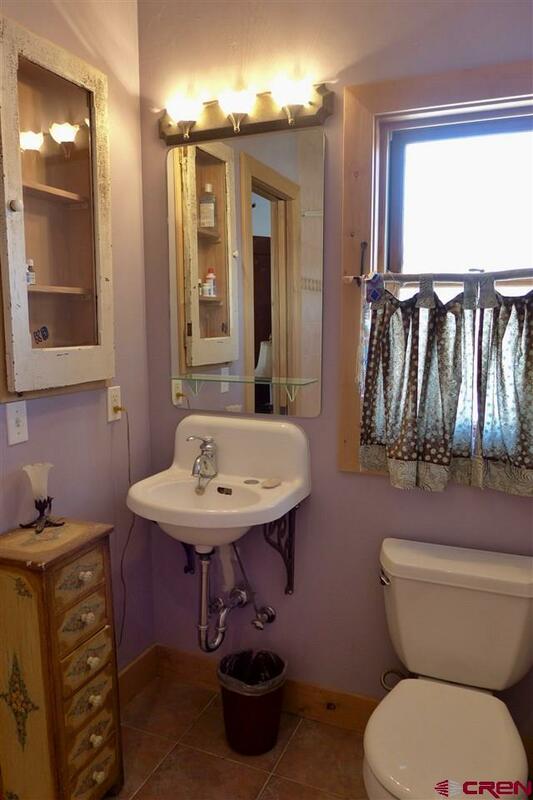 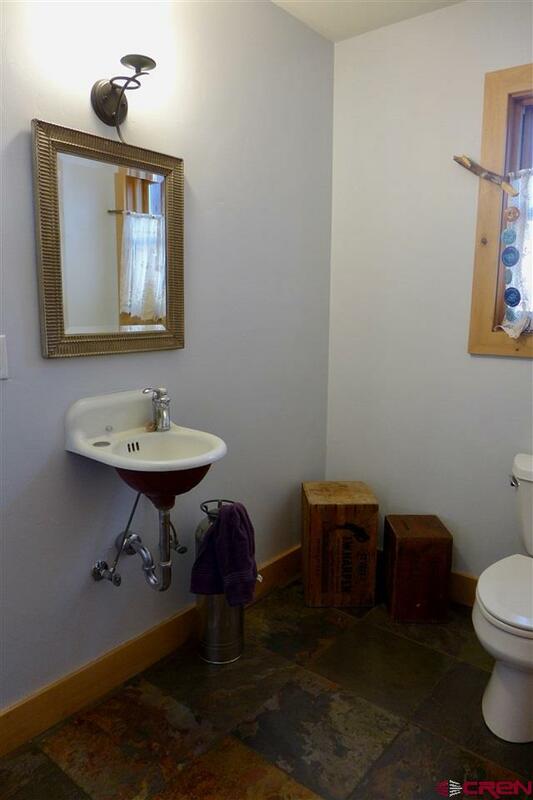 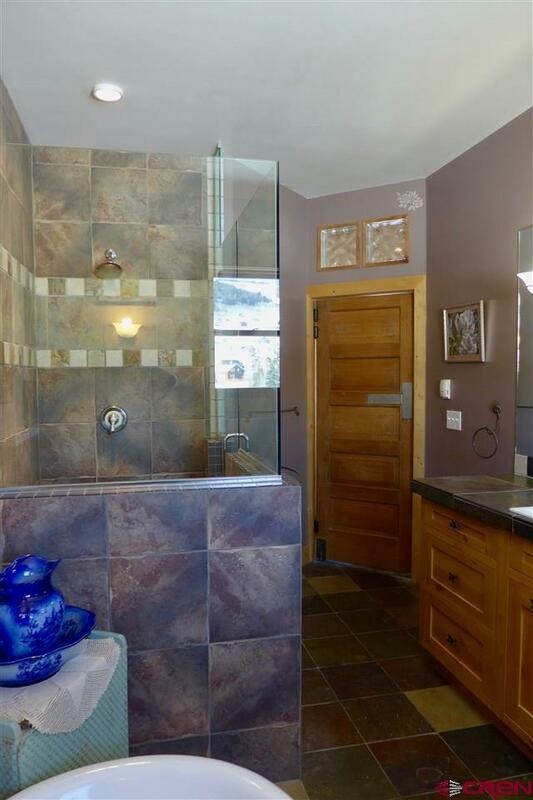 The master bath is compete with a spacious vanity, antique bath and full walk-in shower. 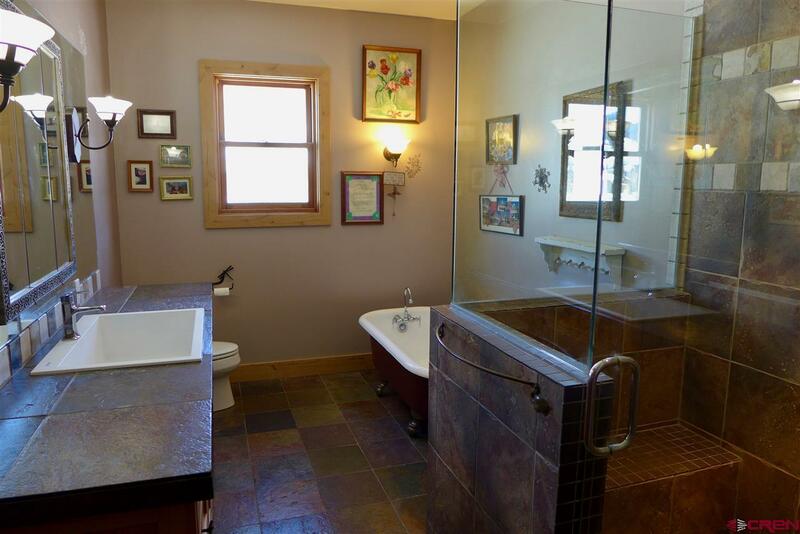 The 2 additional en suite bedrooms have private baths and beautiful views. 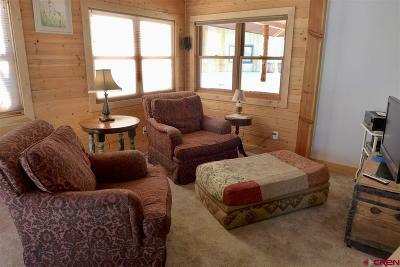 The bonus living space is ideal for an office, sewing nook, playroom, etc. 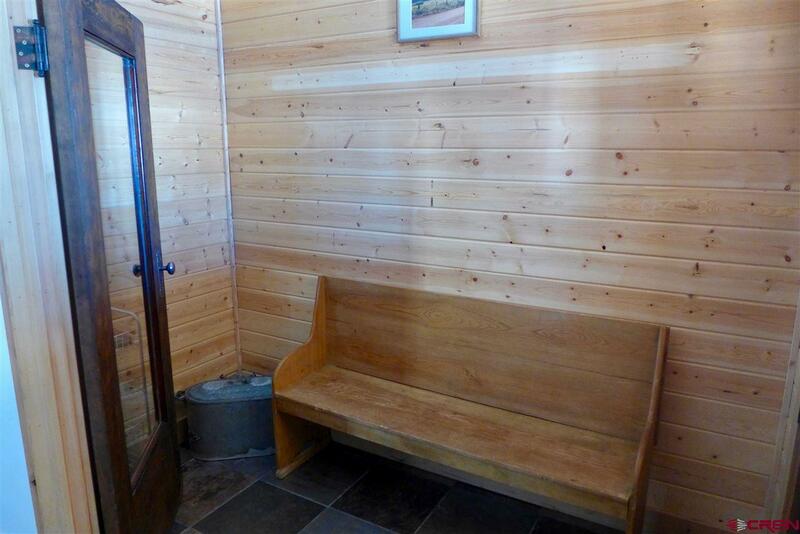 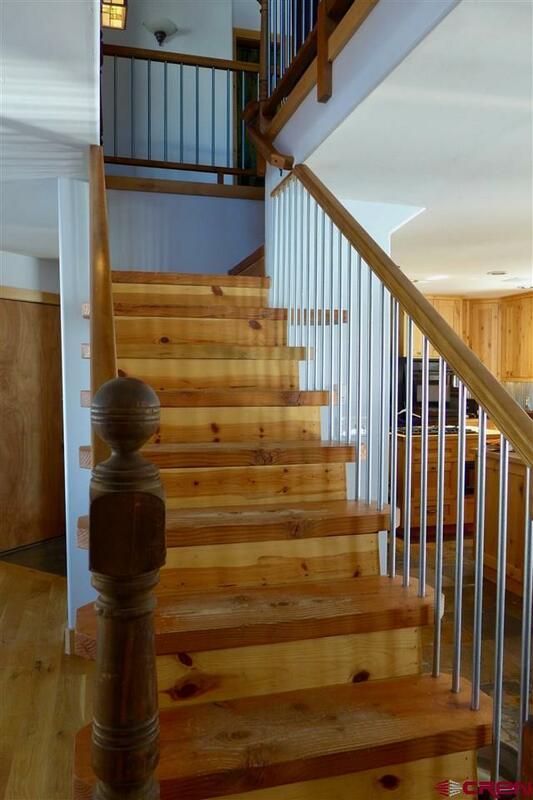 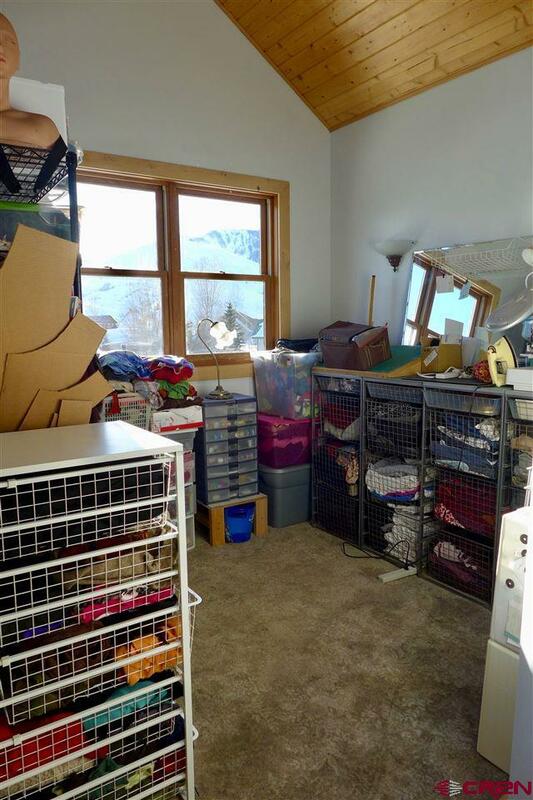 Storage is abundant with attic access, large crawl space & attached gear shed not to mention a 576 sq. 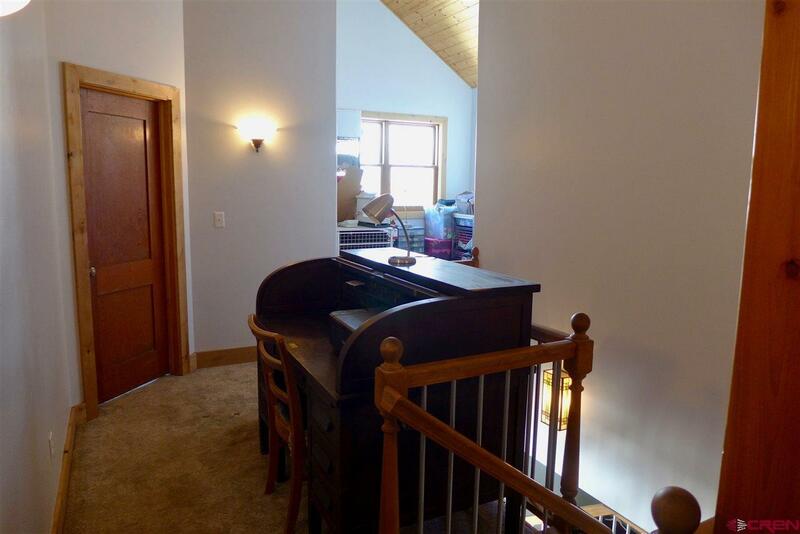 ft. heated, attached garage. 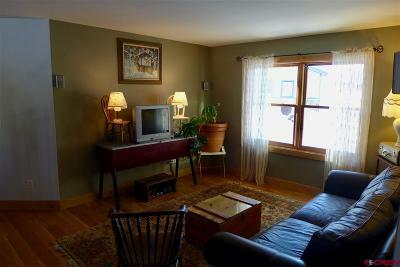 Enjoy the evening sunsets over Mt. 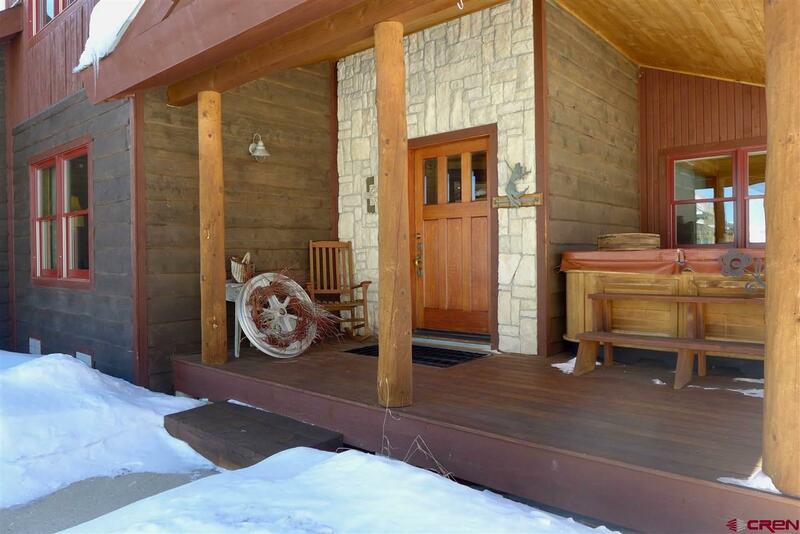 Emmons & Paradise Divide from your own private hot tub under the covered porch. 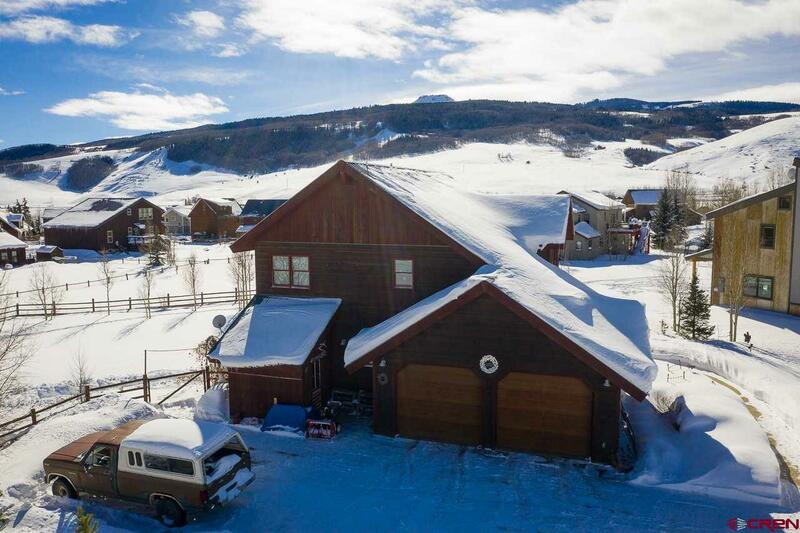 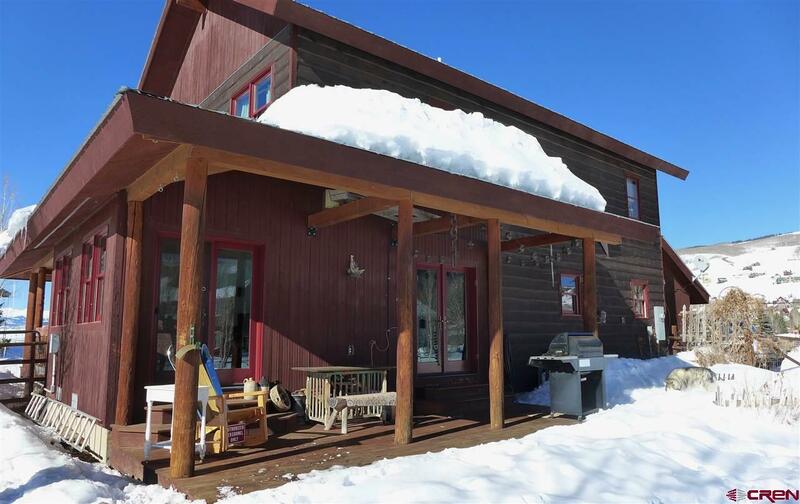 This desirable neighborhood has easy access to groomed cross-country trails maintained by CB South and great access out Cement Creek Road for hiking, biking, dirt biking, cross country skiing and so much more.